Beans are done; corn is done. Squash plants all have powdery mildew and it appears to be spreading to the cucumbers and tomatoes. Welcome to the dog days of summer. Usually during this time we not only harvest the remains of our summer crop but we also look forward to the fall and the new season of cool-weather crops. 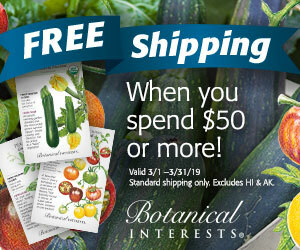 I am perusing seed catalogs as we speak. Two plants that you must consider this fall are Swiss chard and Kale. Both are highly nutritious and extremely high yielding. You will get more yearly produce from one square foot of swiss chard than you will from any other vegetable. Period. Lacinato Kale aka Tuscan Cabbage, Cavolo Nero, Dinosaur Kale or Black Tuscan Palm, is an heirloom that can grow to 5-6 ft tall under ideal conditions. Like Swiss chard it is a biennial, which means it goes to seed every two years. Kale leaves can reach 18” long so giving the plant plenty of room is key. We planted both of these in the early fall and both are still producing weekly harvests, even through the dog days of summer.